Edward was Neil’s grandfather. During his early life he lived in Sheffield at 50 Blair Atholl road, Ecclesall. 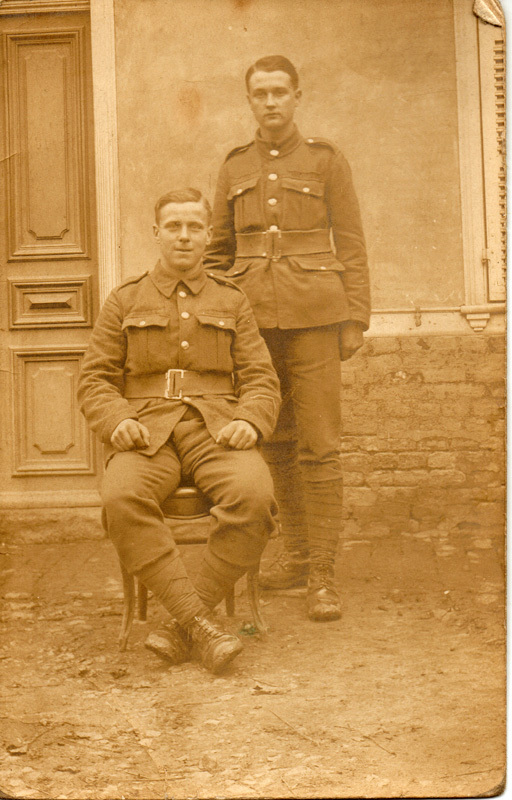 His brothers Horace (RFC) and Frederick also served. Born at Worksop in 1898, he lived until his death at Mansfield in 1953. He was Private # 12/1277 12th York & Lancs Regt. Edward was awarded the Military Medal, which was gazetted on 10th September 1918. Edward was sent home on 22/10/1918 due to a gunshot wound (machine gun bullet, left arm). He completed two tours of duty to France.